Are your projects getting held up by outdated conventional formwork systems? Do you continually face problems and delays caused by timber warping, concrete breakout, waiting for concrete to set, returning to strip and patching temporary formply? By implementing one simple system, you could start cutting costs by 50% while halving your labour. It’s called the Smart Hob system. 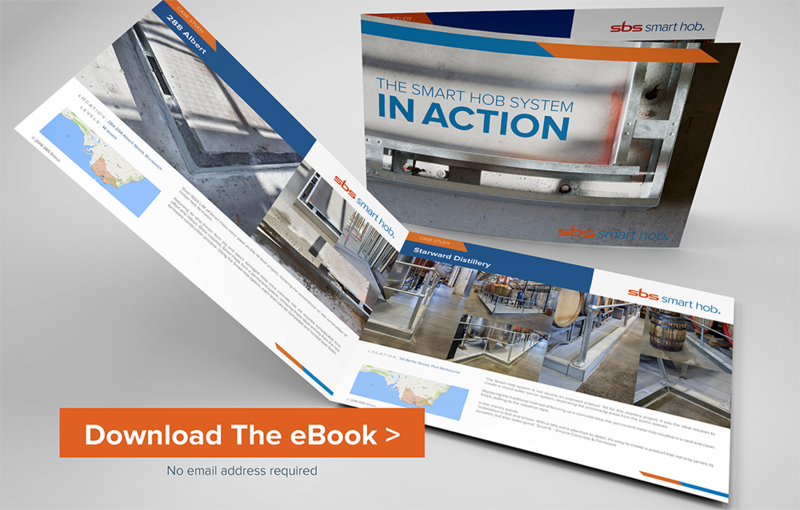 The Smart Hob system is a tried, tested and proven alternative to traditional timber formwork. Cold formed steel formwork is fixed to the slab, filled with concrete and conventionally tanked or sealed as required. Remove the time and labour in waiting for concrete to set before returning to strip the timber ply, remove nails and patch hobs. Here are seven Australian projects ranging from 4 to 14 levels, proving that a pre-fabricated permanent system really is the easier, smarter and faster alternative.